Disinfects, De-scales and is Biodegradable. 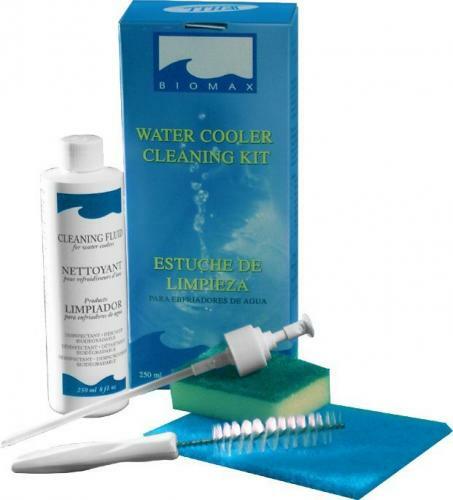 Designed specifically to optimize and simplify the cleaning of your water cooler, the Biomax Cooler Cleaning Kit guarantees you access to pure clean water at all times. 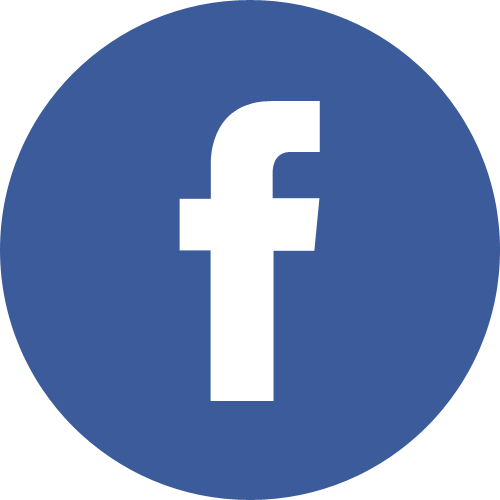 Unparalleled cleaning power, ultra fast action, easy to use and completely safe are just some of the numerous features of this product, which is far superior to all competing products. The Biomax Cleaning Kit comes with everything you need to completely and thoroughly clean your cooler including cleaning solution with spray nozzle, cleaning pads and brushes. 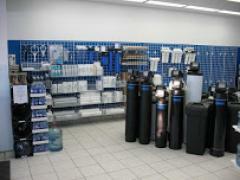 It is recommended that you clean your water cooler at least 3 to 4 times a year to keep your water clean and safe.